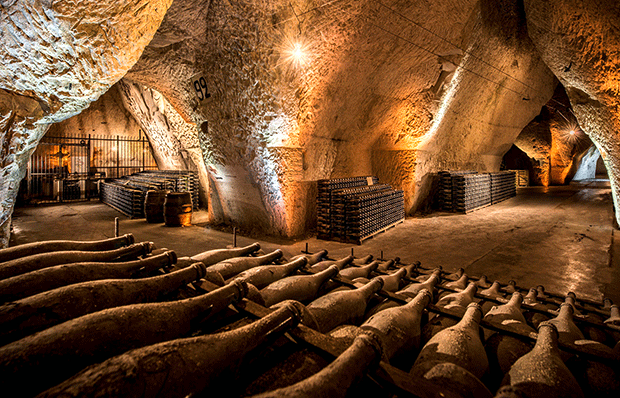 Yet another wine show? Well no, but yes. 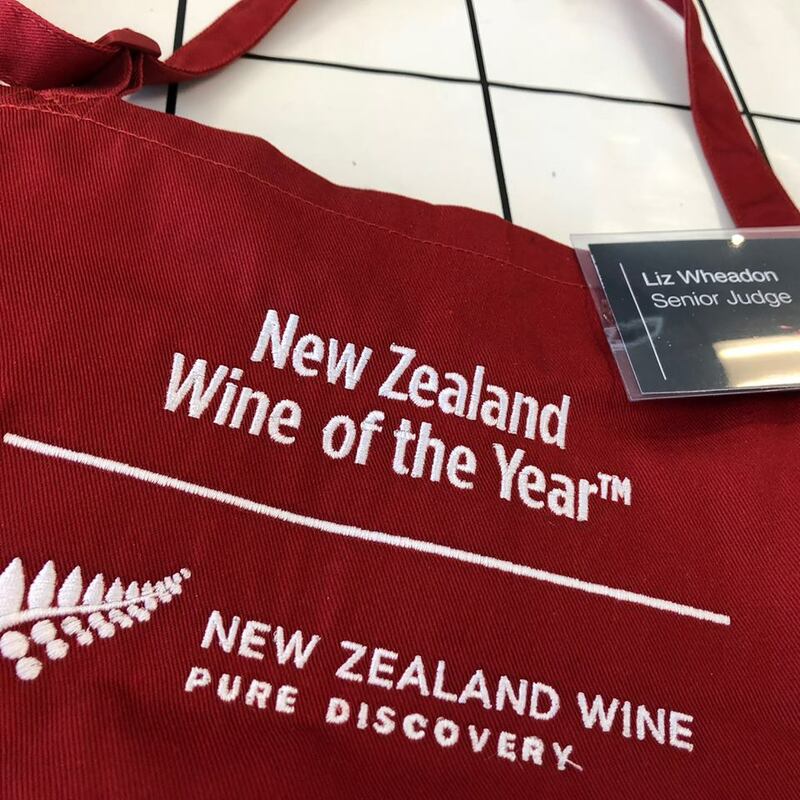 The New Zealand Wine of the Year Awards is the official national wine competition of the New Zealand wine industry, run by New Zealand Wine Growers. Now, if you are sitting there thinking ‘how is it I’ve not heard of this before?’, that is because the name and the format is new for 2018. 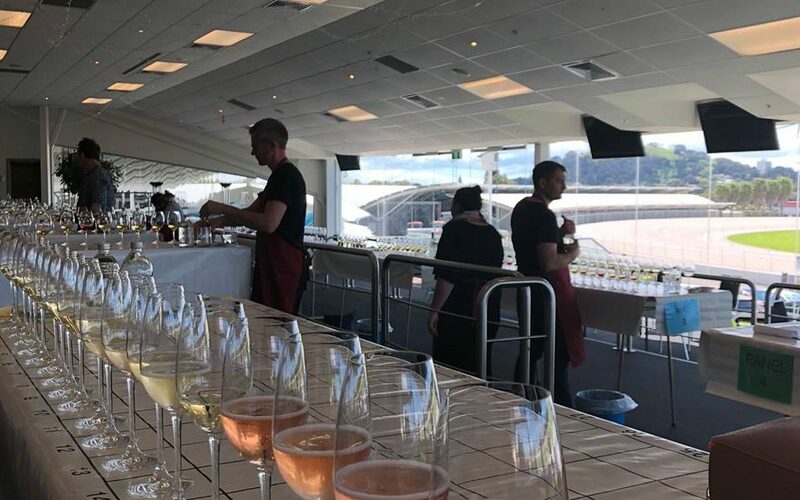 New Zealand Wine Growers have for many years run two wine competitions, the larger of the two being the Wine Awards sponsored by Air New Zealand (you’ll know them as the Air New Zealand Wine Awards) and the smaller being the Bragato Wine Awards. The Bragato Show a competition that championed the grower and single vineyard wines. 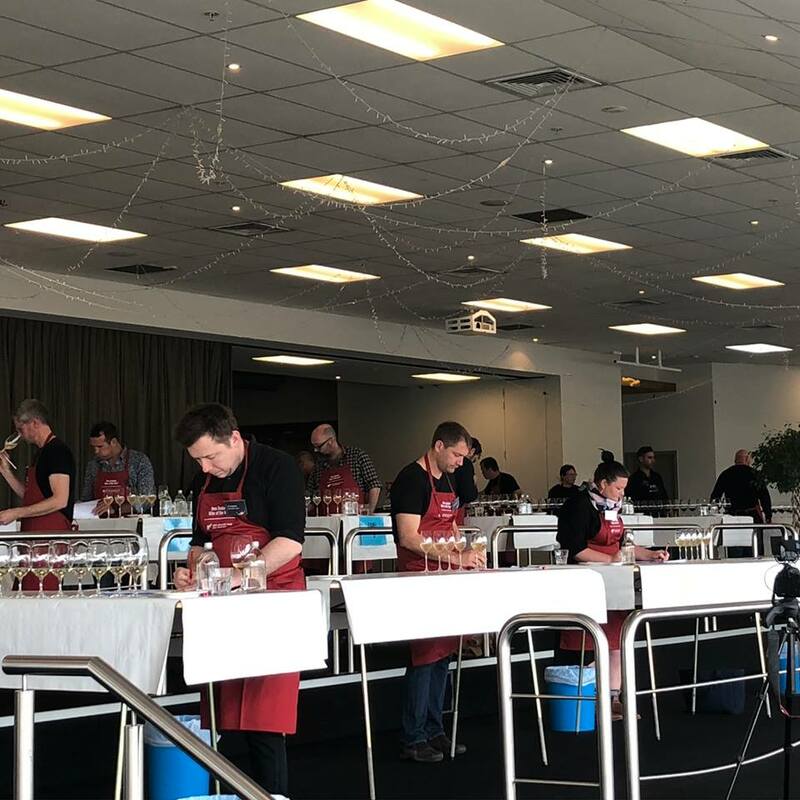 These two shows have been merged together to make one pinnacle competition for the New Zealand Wine Industry. 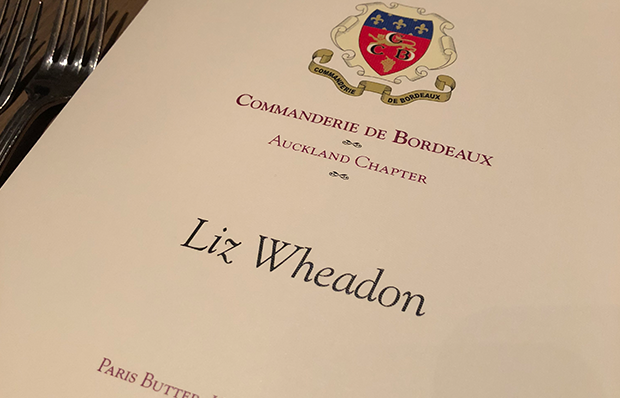 In doing so, the format of the new competition has taken all the elements I have always loved from these two shows and combined them, rewarding the grower, single vineyards and excellence in NZ Wine. Judging for the awards was in early October, with the Gold Medal Winners due to be announced on the 17th October. I certainly can’t wait to see the results. There were a massive number of entries, just over 1300, with Pinot Noir the leading variety. The competition was chaired by Warren Gibson, with Ben Glover as Deputy Chair. Two international judges joined the judging, PJ Charteris from Australia and Jamie Goode from the UK. I was lucky enough to join the judging team this year and thoroughly enjoyed the process, it’s certainly very rigorous. Glengarry will have the results up online (and instore) next week, keep an eye out for them.